Dan Winter’s background is as multi-faceted as his viewpoint. Graduating with honors from the University of Detroit, Dan pursued graduate studies in psychophysiology and the origin of languages. In addition to his academic background, he has worked as a Systems Analyst with IBM, an industrial metallurgist and crystallographer. He has undertaken many diverse studies, from quantum physics to modeling at the MIT space lab to developing the early biofeedback prototype equipment as Dr. Albert Axe’s protégé. Widely traveled, Dan has sojourned to study at the Gurdjieff School of sacred gymnastics, in Florence withBuckminster Fuller, the Gizah pyramids, Israel, the Andes and at Findhorn. 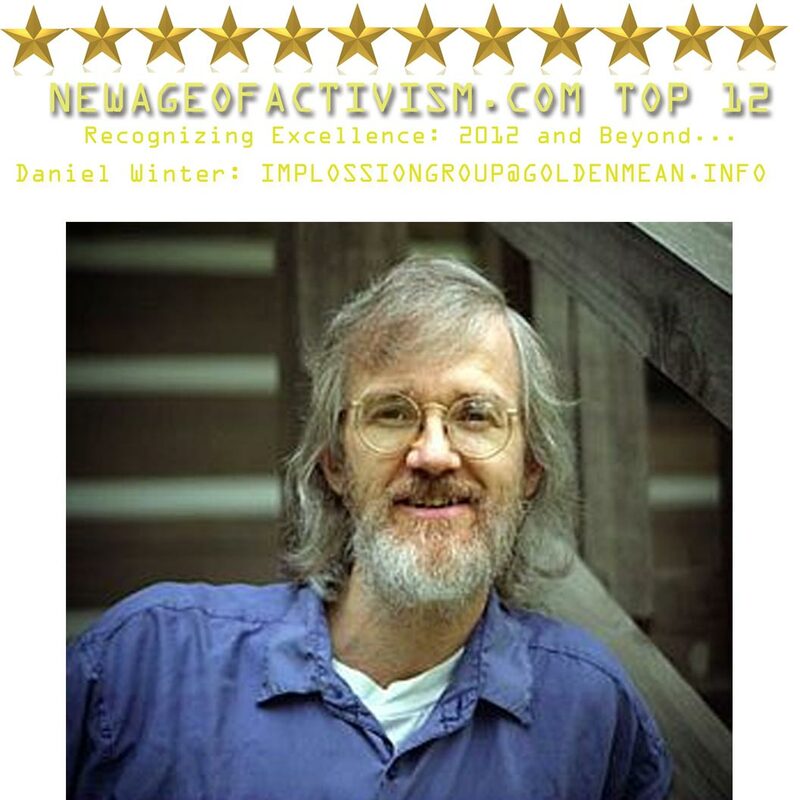 By the early nineties, Dan relocated in the Blue Ridge Mountains and founded the San Graal School of Sacred Geometry and the Biodome Healing Center located in Waynesville, North Carolina. He has helped inspire many projects, including the group Planet heart biofeedback; the "Timeless Architecture" conference series withHenry MacLean; The Reviving Ancient Wisdoms Conference and Compendium with The Fifth Way Mystery School.